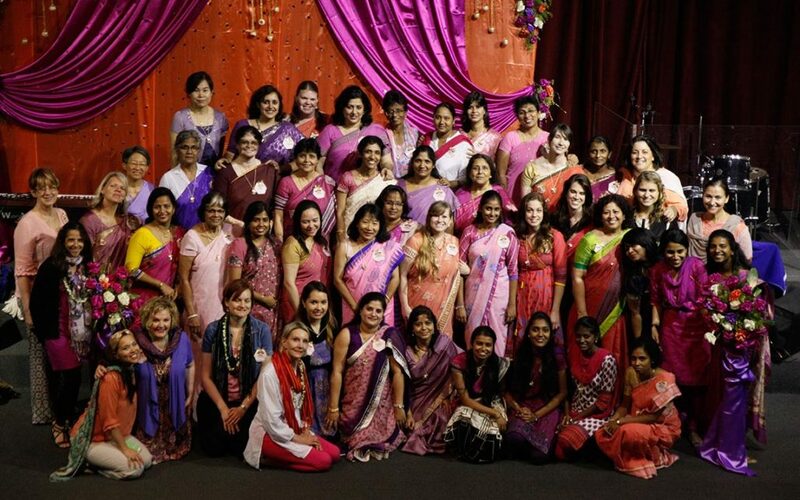 W.O.W (Women of the Word): W.O.W. is a weekly interactive session held every Tuesday from 8a.m- 10a.m. We warmly welcome all the ladies to get enriched in the Word. It is a time of encouragement and discovering the importance of being a woman. We enable the ladies to get positively equipped in facing day-to-day challenges and moving towards transformation. We are a family that seek to strengthen each other. Amidst the fellowships we have birthday and anniversary celebrations. Discussions about certain key areas and roles such as marriage, family, professional life is conducted. We also believe in maintaining confidentiality of anything discussed within the four walls. All the ladies ‘You Are Invited to Get Nourished’. 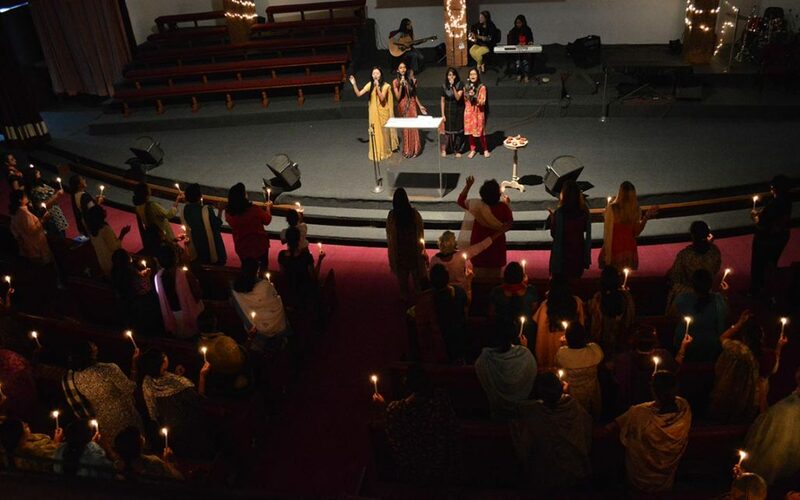 Women’s Ministry Sale: The women of The Assembly of God Church, Kolkata endeavours to organize an annual carnival celebration held every 2nd Saturday of November at our campus. It is open for all looking for a good place to hangout with friends and families on a weekend. The various ministries of our church puts up food stalls of different cuisines, quality garments are sold at reduced cost, Treasure Island for Home Appliances and products are set up, games stalls, nail art stalls, book stalls, a stall for medical check up, a counselling booth and an auction of various day-to-day items are made available. 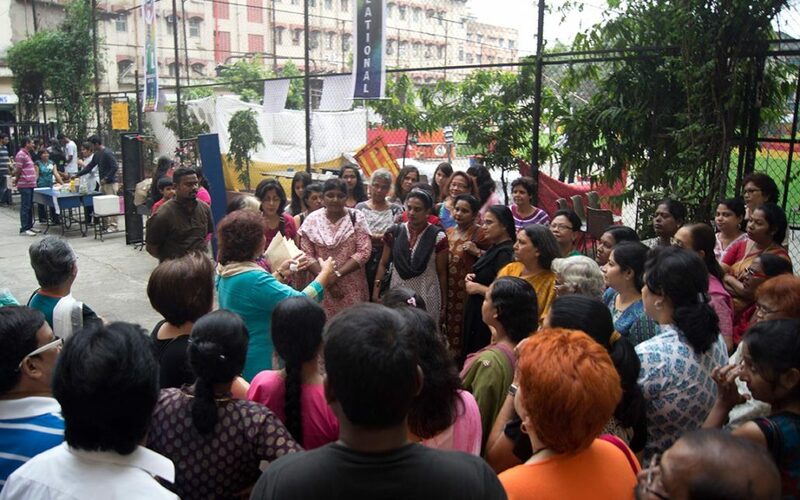 The profits accumulated through the sale are contributed for the welfare of Leukaemia and Thalassemia patients of The Mission of Mercy Hospital, Kolkata and to the AG Care. Come join in for some real treat!